InFlight Outfitters Lodge and the Twin Oaks Ranch provide the perfect venue for a variety of Outdoor Recreational & Entertainment opportunities. 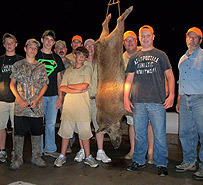 Family oriented camps providing Hunter Safety Education & Certification, orientation and introduction to Rifle & Shotgun shooting, Wild Hog & Predator Hunting, Freshwater fishing, Game & Fish cleaning. Our 5 Star Lodge, World Class Amenities and Gourmet Dining create the ideal South Texas environment for Team Building Functions, Corporate Retreats, Employee Appreciation Weekends and Client Entertainment. A variety of activities may be included in your event which include Clay Target Shoots, Pigeon shoots, Exotic Game Hunting, Freshwater & Saltwater Fishing, Casino Night, Massage Therapy or simply relaxing in our Heated Spa or Swimming Pool. The Lodge at InFlight Outfitters is available for daily rental and our accommodations offer capacity for up to 42 overnight guests guests. 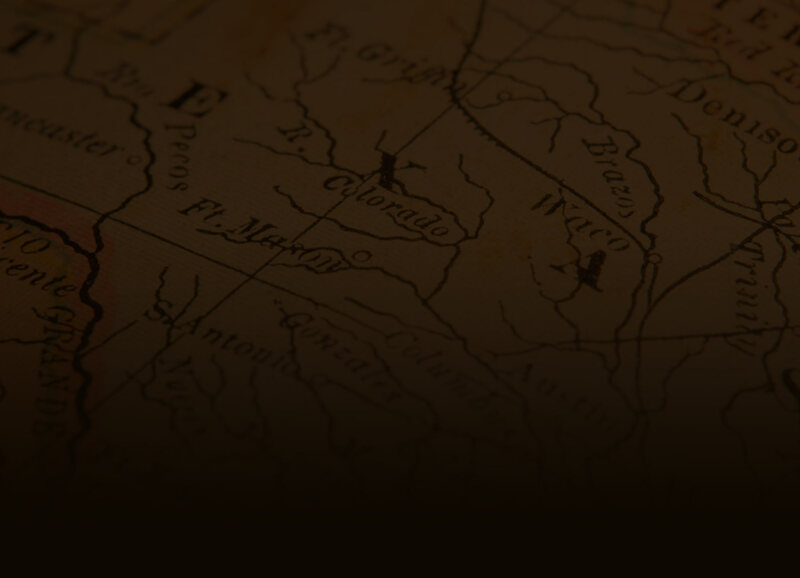 Our South Texas setting is the perfect location for Family Reunions, Bachelor Parties, Wedding Receptions , Birthday Celebrations and much, much more. 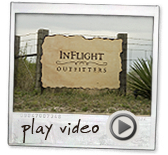 InFlight Outfitters has hosted groups of up to 200 guests. We offer complete catering services and are available to help coordinate your special occasion. Please contact us to discuss additional information regarding our Special Events, planning & coordinating your event, availability, reservations and rates.